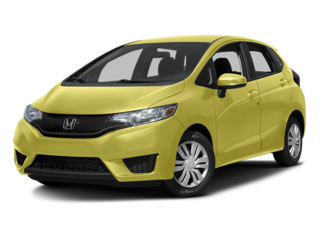 We have a wide range of Honda vehicles. 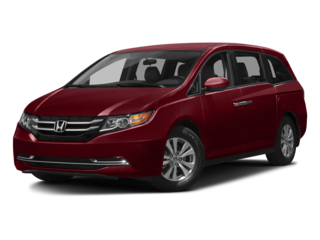 Sharp and sleek sedans like the Accord and Civic are great for economical, yet stylish drivers while the Odyssey offers versatile options for those in need of a spacious family vehicle. 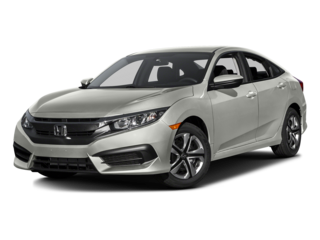 Stop by our lot today and let our knowledgeable staff help you find the right Honda model to fit your lifestyle. Wonderful experience and easy to work with. Jason, John, and Mario were all amazing. The only complaint I would have is the vehicle that I purchased could have been detailed better before I received it. It was a rushed job and it showed. Cortney was very friendly and helpful. Pricing had to be negotiated down before becoming competitive with other dealerships but eventually we came to an agreement on very fair price. Attention to detail from sales to finance. I was provided all the information I needed to keep up with all the new and fun features in the vehicles, and a clear picture of finances. We've done business with Freedom Honda many times over the years. If you are in the market for a new car I would highly recommend paying them a visit. No tricks or slick salesmanship used just honest straight talk. The location is easy to find right off of Woodmen. At Freedom Honda we know you think a lot about where to take your car when it needs a checkup or repair. 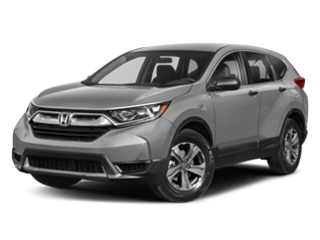 Bring it by the Freedom Honda Service Department to be sure you are giving your car the best care possible. Our expertly trained service staff are experienced in knowing how to properly service any vehicle. The Freedom Honda service department will always take the necessary measures to make sure your car makes it back on the road safely. 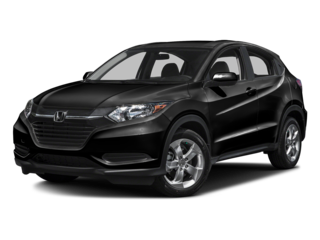 Freedom Honda is one of the leading dealerships serving Pueblo, Monument, Parker, Larkspur, and Denver. Our brand-new 40,000 sq-ft complex has everything you’re looking for all in one convenient location. Work with our team of 80+ automotive experts and customer advocates to help you find the right vehicle at the right price. We will do whatever it takes to deliver a fun and fast car buying experience. Since our complex sits on seven acres, we have lots of room for a variety of vehicles. 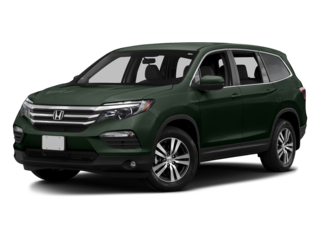 Visit Freedom Honda to browse the entire lineup of new Honda vehicles including sporty sedans like the Honda Accord, powerful crossovers like the Honda CR-V, and roomy family vehicles like the Honda Odyssey and Pilot. Whatever your automotive needs, our sales team can find a vehicle right for you. 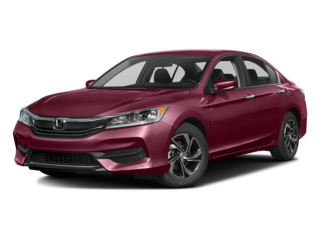 If price is your priority, we also have a ton of pre-owned vehicles from lots of major automakers. Each one is carefully inspected, thoroughly detailed, and priced competitively. And whether you choose to buy new or used, you can explore loan options that best fit your budget with the help of our financing team. We know you have many choices when it comes to buying a car, and we’re eager to earn your business. Let us show you the difference it makes working with a dealership that’s on your side. Stop by the showroom Monday through Saturday at 4955 New Car Drive in Colorado Springs, and please contact us with any questions.